It is understood under this agreement and customer represents that their properties roof is structurally sound, and is able to withstand the weight of workers and their tools. In the event that the roof does not meet these conditions, any resulting damages are the sole responsibility of the customer and d3 Services shall not be responsible for said damages. This includes but is not limited to, broken or cracked roofing shingles (asphalt, tile, slate, cedar, etc) roof decking, and rafter boards. No warranties, expressed or implied, are offered under this agreement. d3 Services shall not be responsible for property damage of any kind caused either directly or indirectly by water related damage to include but not limited to, mold and mildew, drywall, landscaping, window, siding, wood trim, or structural damage. 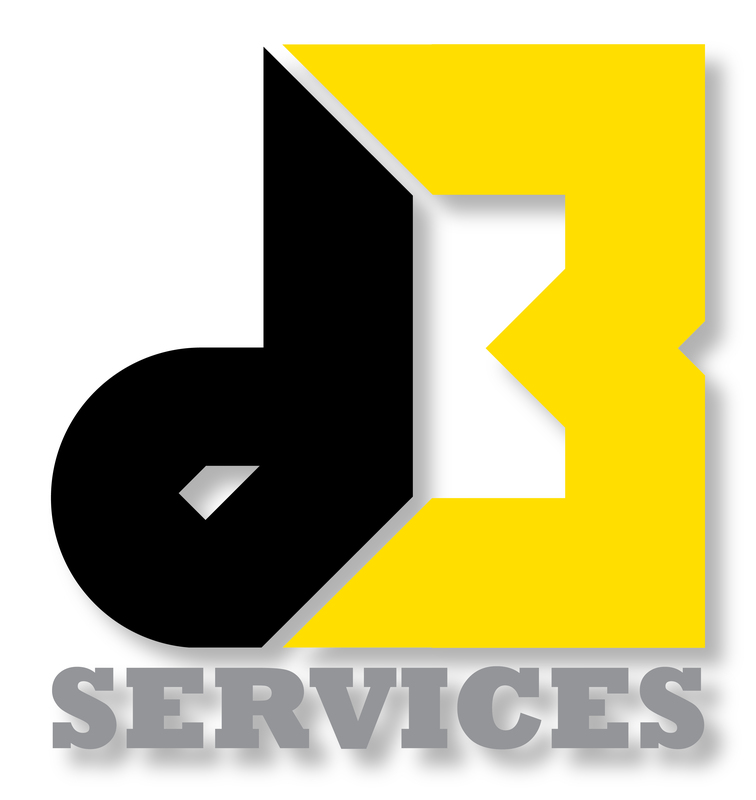 d3 Services will maintain at all times General Liability, and Automobile Liability Insurance. A Certificate of Insurance will be provided upon request. Customer must provide d3 services notice of any damage to the property that the customer believes is d3 services’s responsibility within (5) business days following completion of the Project.